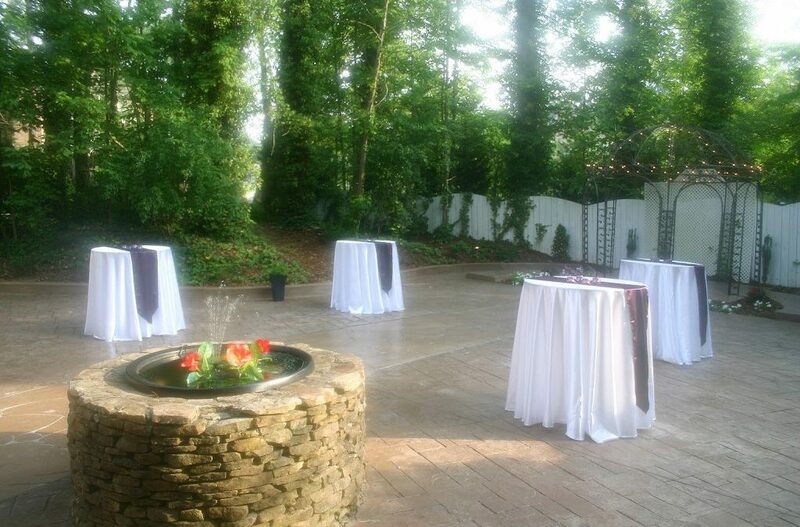 While Gala Event Facility is the perfect wedding venue in Marietta, Ga, it is also the best place around to host a party! We are your preferred Marietta and Roswell Venue for all sorts of events from Parties, Bat/Bar Mitzvahs, Baby Shower, Retirement Parties and More. Host your Labor Day event at Gala! We have a great list of preferred vendors to help you from DJs, Entertainment, Caterers, Bakeries, and so much more to choose from – or you could even bring your own food and entertainment. We have a great side patio and back area for either hosting seated dining, standing tables for cocktails or even space to have the popular game: Corn Hole! Please feel free to check out our website for more pictures, pricing, preferred vendors and more. You can also view our various galleries for weddings, mitzvahs, and social events to see pictures from previous events held at our Marietta Venue.lafacility.c Contact us today so we can help you plan your next event or wedding! Please be safe this weekend and enjoy your family and friends!